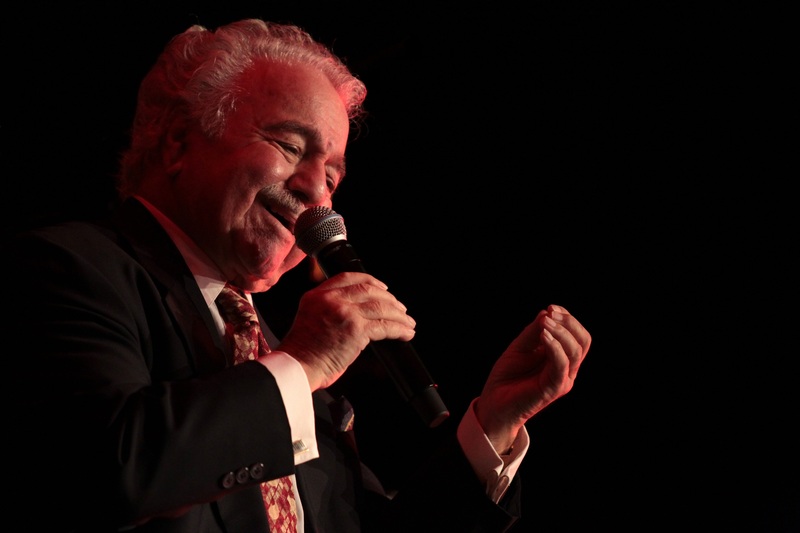 Legendary singer Onnik Dinkjian has kept Armenian music alive in the diaspora for 60 years and handed it down to his son, Ara Dinkjian. His songs, in the Anatolian style he developed, preserve a nearly lost Armenian dialect. For this concert, Onnik is joined by Ara — a highly accomplished oud player, formerly of the group Night Ark — and an ensemble of outstanding instrumentalists. Live@365: A Global Music Series is made possible by the generous support of the Baisley Powell Elebash Fund.